Moms & Girls, Be a part of it! 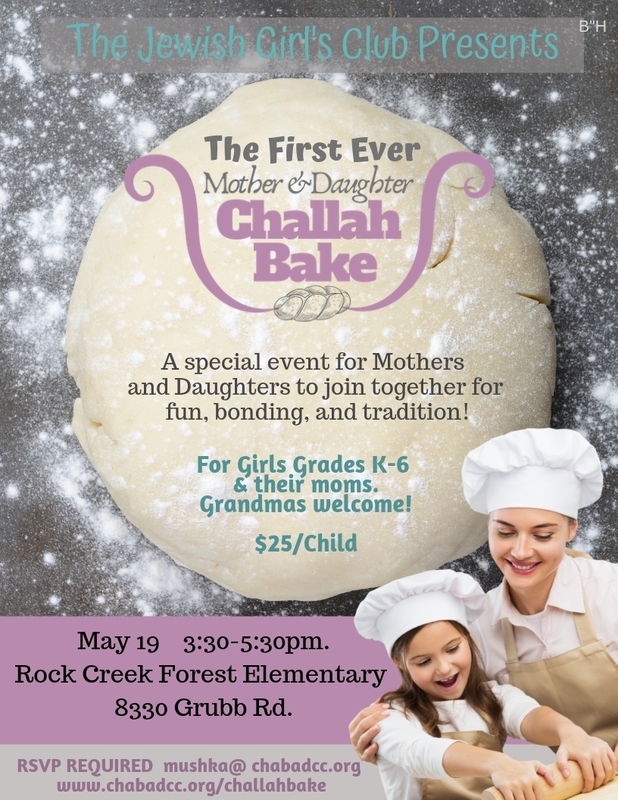 Please join us on Sunday, May 19th 3:30p m - 5:30pm for a unique opportunity to bond with your daughter amongst other girls and their moms as we prepare beautiful challahs of our own! This will be an unforgettable afternoon for you and your daughter. She will bring home her very own challah made from scratch as well as a beautiful Shabbat craft. 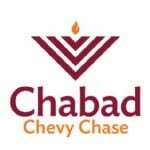 We will be inspired together to carry our Jewish heritage on to the next generation with this unifying experience.